One of the stipulations required by most subprime lenders is what's called "proof of income." 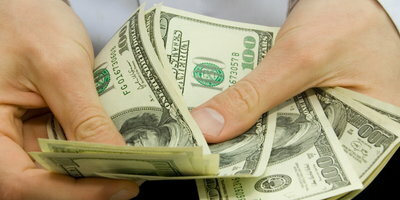 In most cases for borrowers with bad credit, this means bringing a pay stub with them when they visit the dealership. 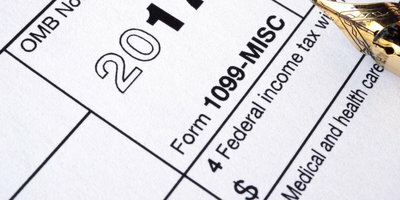 But beginning this January, many high-risk lenders require borrowers to bring in an extra piece of information: an IRS form W-2 wage and tax statement from the previous year. Lenders normally ask for a W-2 this time of year because most printed pay stubs - even if they are complete - only show year-to-date earnings. This means that pay stubs issued in the first few months of a year will only show a couple of week's worth of earnings, which is hardly enough to prove any consistent type of income throughout the year. Since a W-2 statement shows income for an entire year, it's much more indicative of what a borrower's income will be when compared to a pay stub that shows only a few weeks of earnings. In addition, employers are required by law to furnish three copies (B, C and 2) of Form W-2 to employees by February 2, 2015 (if mailed, it must be postmarked by this date). 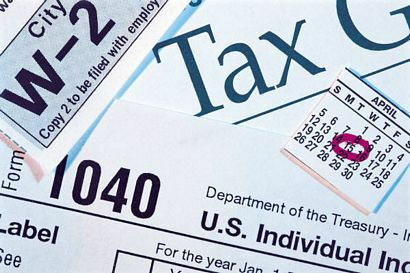 If you haven't received your W-2 by February 9th, you should contact your employer to let them know you haven't received it. The New Year brings with it, in many cases, additional requirements for subprime auto loans. 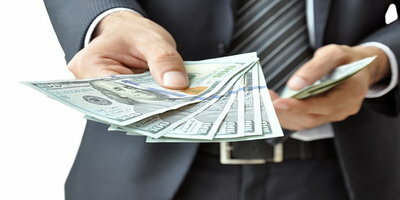 This means that borrowers with credit issues should typically be prepared to furnish the previous year's W-2 in addition to their most current pay stub.